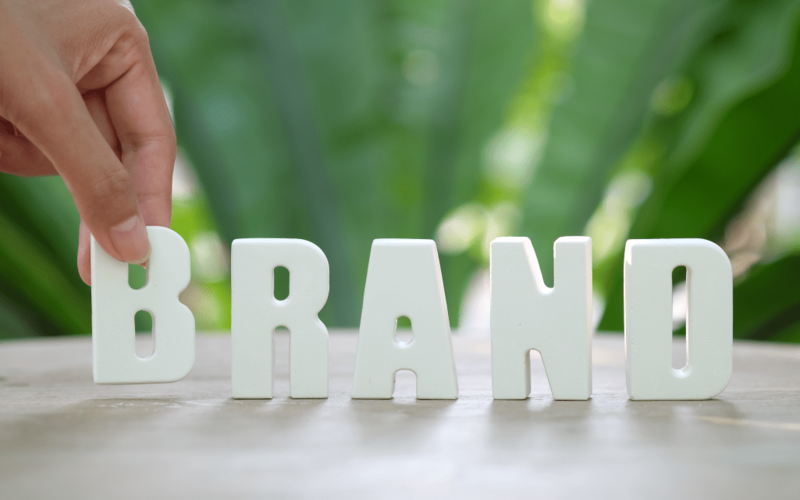 Did you know that when it comes to branding, there’s a common misconception that it’s only something that is necessary for larger businesses? However, that isn’t the case. Believe it or not, smaller businesses benefit far more from branding than larger businesses do. The fact is that every business, regardless of size, requires branding if they want to be successful that is. Bearing that in mind, it is vital that when it comes to your branding that you are clear about all of the best tips, advice, and suggestions for how you can use branding to your advantage as a small business owner. When it comes to branding, here’s what you should know. An error that plenty of business owners make is thinking that their logo is the most important thing, when actually that isn’t the case. While your logo is important, it is not your brand’s most crucial aspect. So instead of wasting money hiring someone to design your logo for you, why not use a free logo maker to create a logo for your brand? A professional logo might be great, but it isn’t a factor that will significantly increase sales. Online branding is a crucial factor for businesses of all shapes and sizes, which is why taking it seriously from the get-go is so important. If you don’t know how to utilize online branding, then your business has a lower chance of success, which is why it’s so important to be serious about online branding. Don’t know how to do it? Take a class and learn the key skills needed. If you are going to use the internet for branding, you need to get it right, otherwise it renders your marketing useless. Any old website isn’t enough, if you want your business to become a reputable brand, a professional and well-designed website is a must. You can’t design your site yourself, you need an expert to do it for you. Your site needs to be a user-friendly, smart, stylish and unique design, and one that makes your business look as professional as possible. Having a blog on your website will help your business in various ways. The truth is that when it comes to digital marketing, blogs are a vital platform to utilize and one that has so much potential to offer. Having a blog on your website will not only ensure that your site ranks higher in search engines, but it will also increase your chances of building a reliable customer base. To build a successful brand, networking should be a priority. You can have the world’s most amazing brand, but if you don’t have a strong customer base in place, it is impossible to succeed. Hence the need to make networking a priority. Branding is something that every business of every size must take seriously. Otherwise, their chances of success are low.